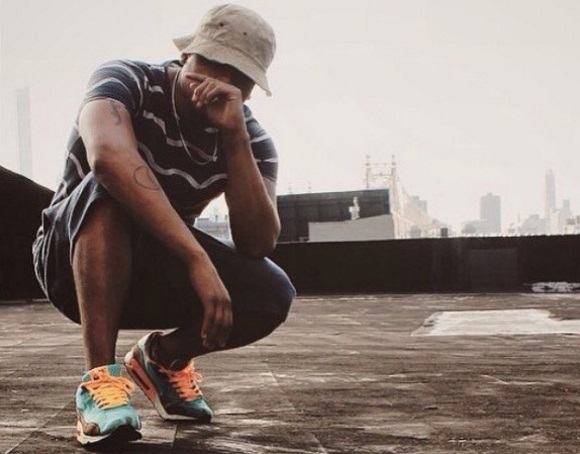 A rap prodigy and product who hails from the three original epicenters of hip hop The Bronx, Brooklyn, and Queens, Araaz, is a complex rapper. He was introduced to his musical passion rap listening to his older sister and a friend when he was twelve years old. Araaz, who today still views her as a role model, was too shy then to join in with his sister and friends. "...My life is a challenge. The way the world is today and not feeding into negativity is a challenge because it is almost everywhere around us. Music is like medicine it is a way to release myself from the ways of the world." 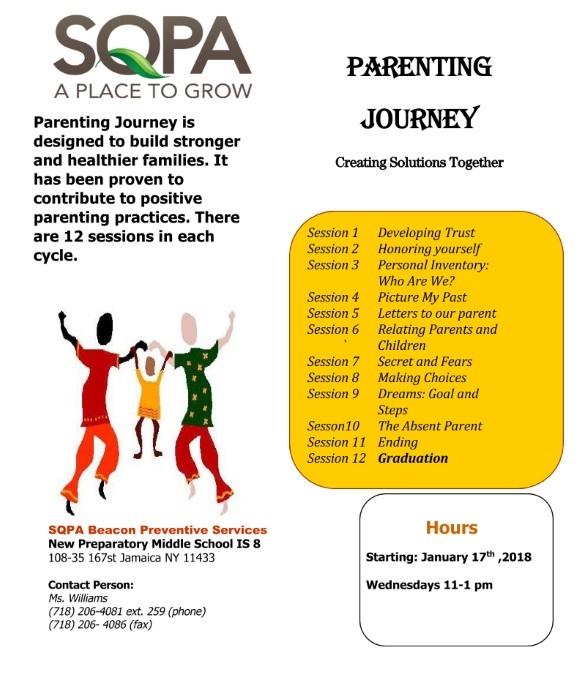 SQPA is hosting classes in Parenting and Anger Management. This are important skills that parents and people can benefit for personal and family enhancement. Please see below flyers for more information. 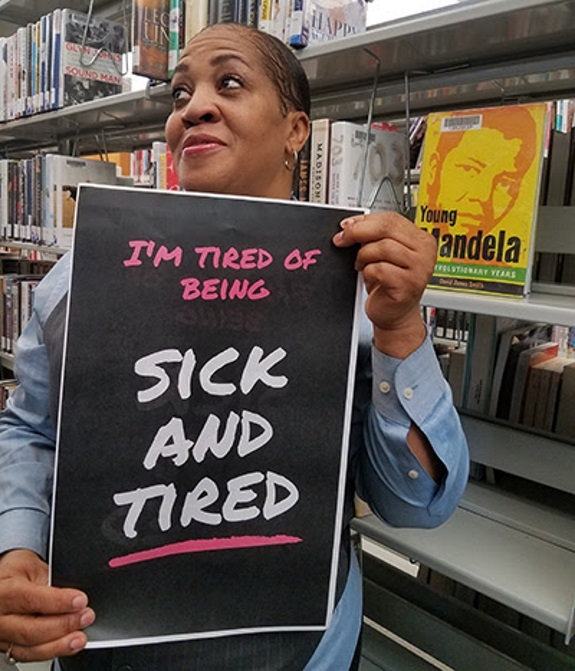 Cleveland, OH - From the principal's office to home office, entrepreneur, Luciana Gilmore resigned from her prestigious position as a Cleveland, Ohio high school principal to launch Gilmore Girls Greetings! Despite a passion for students and academics, Luciana was moved to resign from her principal position at one of the largest high schools in Cleveland, to pursue her purpose. 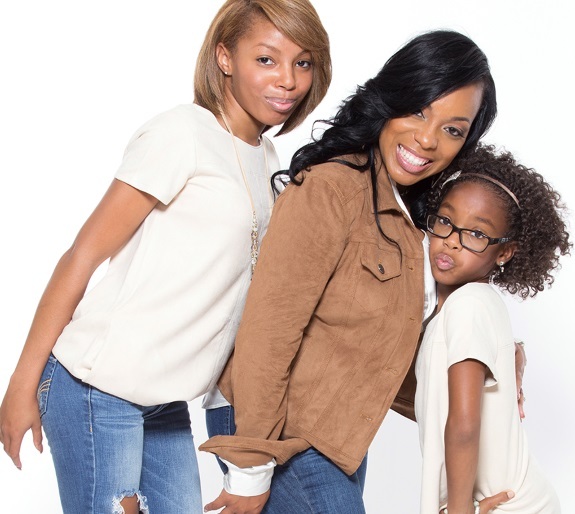 Reaching beyond the four walls of her high school, Luciana has now laser focused her time and energy on helping to inspire mother and daughter relationships all over the world. Not only has Luciana launched her own greeting card line, she has published the first of many books. 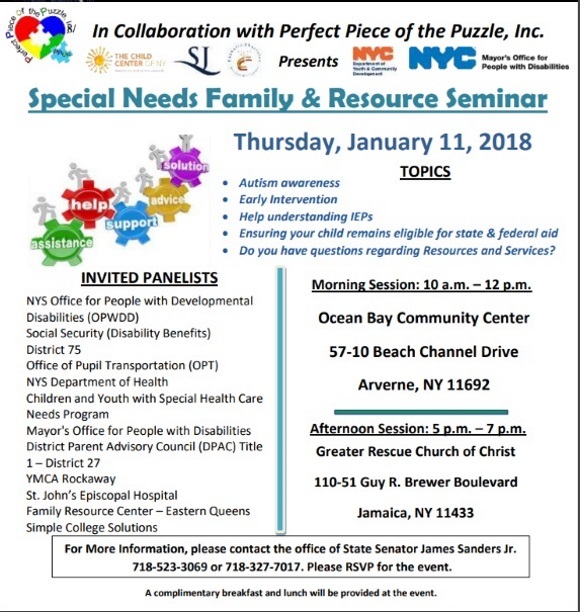 Labels: Special Need Family Resources Seminar, State Senator James Sanders Jr. If it’s Tuesday afternoon, then its movie time at the Central Branch of the Queens Library. 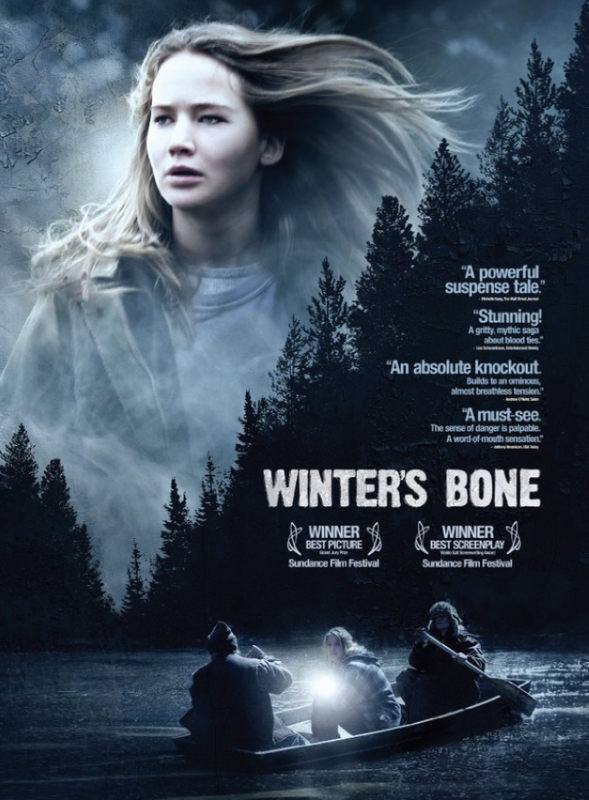 Today’s feature is “Winter’s Bone”. An unflinching Ozark Mountain girl hacks through dangerous social terrain as she hunts down her drug-dealing father while trying to keep her family intact. 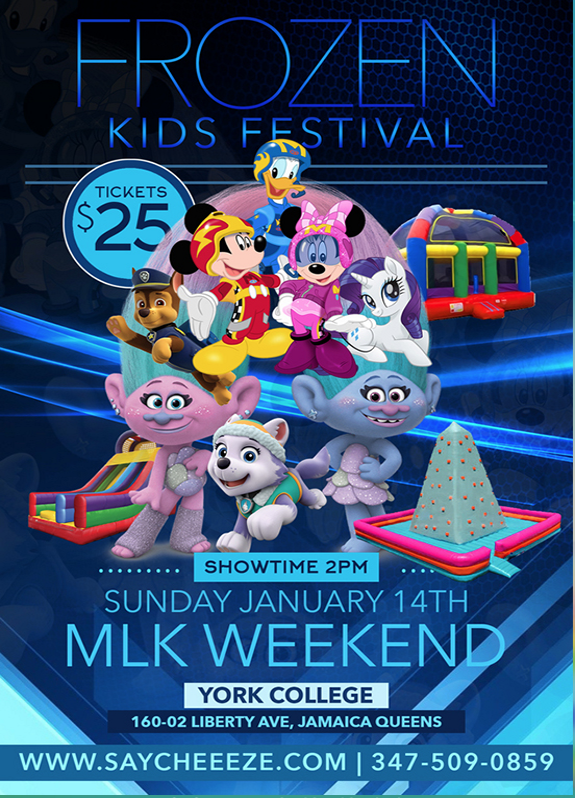 Say Cheese Entertainment, is pleased to present the Frozen Kids Festival. The days activities will include facepainting, balloon sculptures, slime bar, and a glitter tattoo station. The show will feature KDW (Kicking Down Walls), 2 Milly and DJ Lil Man. 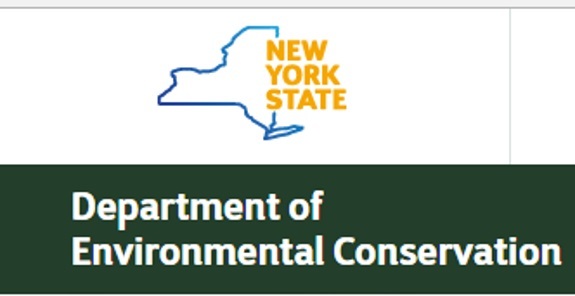 For additional information, call (347) 509-0859. Labels: SayCheese Entertainment is pleased to present the Frozen Kids Festival. VOYCE is pleased to present “An Art Exhibition for the Culture” like no other. Join them! 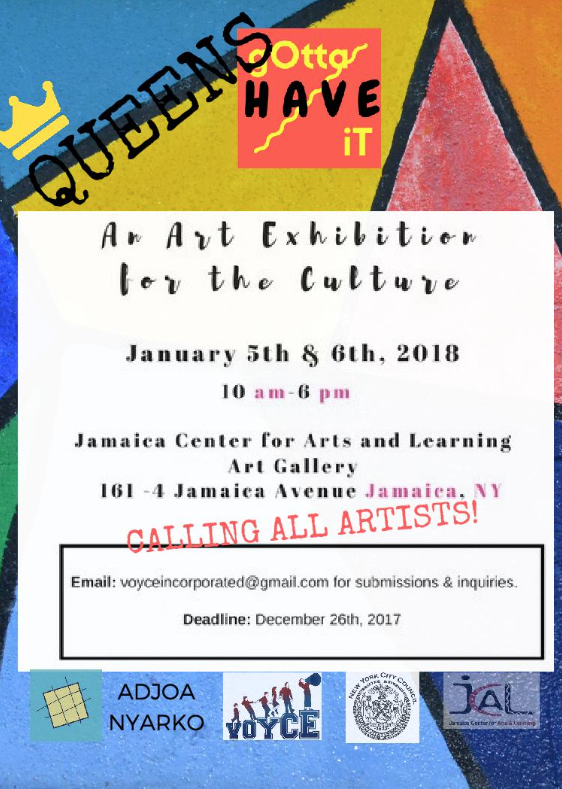 Artists interested in having their work exhibited should contact voyceincorporated@gmail.com by December 26th. Labels: VOYCE is pleased to present “An Art Exhibition for the Culture” like no other. Houston, TX The world is screaming for equality among people, respect for the humanity of people, instinctive kindness between people, and individual and collective empowerment for people, to show the equal gifts and talents in people. Pro ME IS NOT Anti YOU® says we can collectively show the power of greatness in willing persons, through a willingness to first eliminate our fears and live the power of our truths, that begins with the inauguration of Give to Receive(TM) and 4 phases of video shorts. Labels: PRO ME IS NOT ANTI YOU®: A CRUSADE TO PROMOTE THE HUMANITY OF PEOPLE. 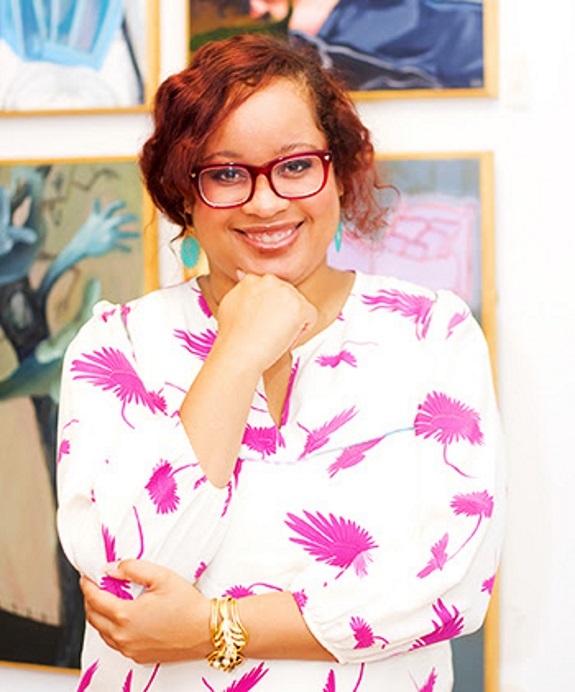 Nationwide, This year artist and entrepreneur Margarita Barry is launching BLOCK x BLOCK, an online platform that sells art created by a diverse community of emerging and underrepresented artists from all over the country. 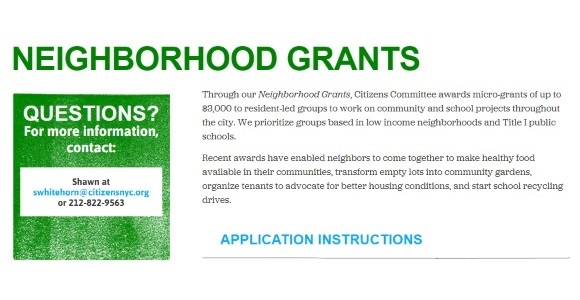 For each piece of art sold, 5% of the total cost is contributed to a neighborhood block project in disadvantaged communities around the country. The art is sold in personalized "block" packaging that tells a story. BLOCK x BLOCK is crowdfunding (www.blockxblock.com/indiegogo) to make buying art more inclusive, impactful, and accessible through its website blockxblock.com. 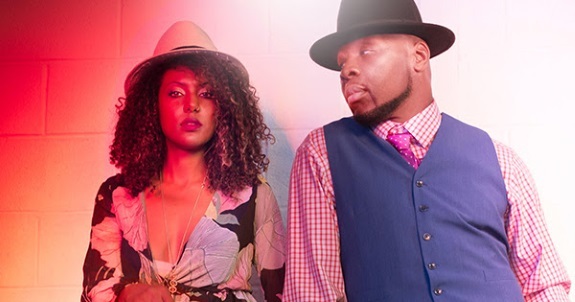 New York, NY National Football League’s (NFL) Tamba Hali, an All American Liberian born football outside linebacker for the Kansas City Chiefs, has arrived with the "BEST NEW DANCE MUSIC" making the club scene. Hali joined forces with award-winning executive producer Masterkraft to push the boundaries creating the hottest new Afrobeat dance music. With influences from his native country, hip-hop, and electronic music, they channel the spirit, the enbodiment, the quintessence of all that is dance. See online flyer for further details click here. Queens Borough President Melinda Katz is now accepting applications from college and high school students for the upcoming Spring 2018 & Summer 2018. For more information, email Joe Nocerino at jnocerino@queensbp.org see online flyer for further details click here. Will be required to have working knowledge of the operation of automotive equipment and other motor driven equipment. Perform routine vehicle repair tasks such as oil changes and tune-ups, and tire rotation. Replacement of components such as starters, fuel pumps, and brake pads. Perform preventive maintenance inspections and safety inspections of vehicles. Assist others with making major mechanical vehicle repairs. Follow specific instructions and guidance from supervisors and senior co-workers. Assist with vehicle cleaning and snow removal when needed. If you don't look at 2017 through a prism of faith, "Imani" you may be losing hope. 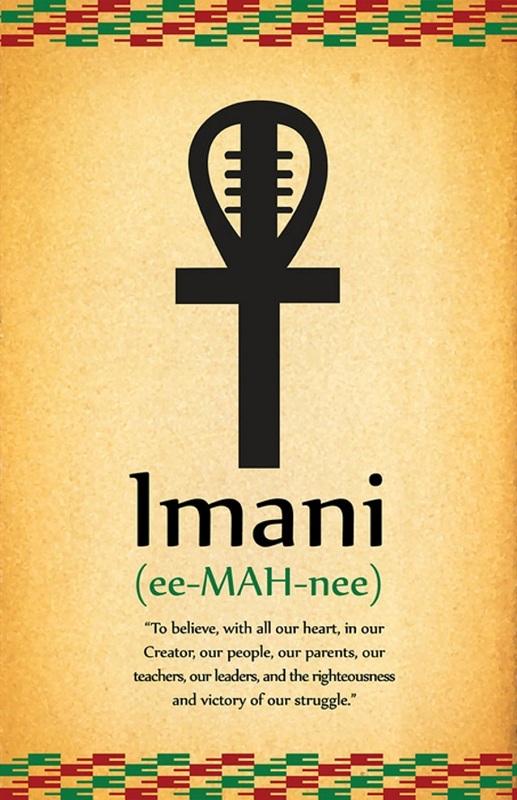 Imani is the 7th Principle of Kwanzaa (BTW you can learn more about Kwanzaa Click Here). You could have lost hope in 2017 because it is a year that President Trump has pushed forward a tax plan that puts more money in the pockets of the wealthy and bankrupts health care for lower class people. 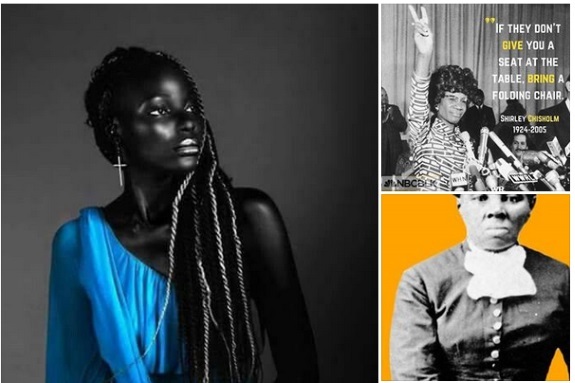 You can really be concerned when Black thought leaders have devolved into trash talkers with egoistic attacks on each other exacerbated with digital tools like Facebook, YouTube, and cell phone video. You can be highly cynical and suspect about our collective future when think tanks are projecting high percentages of young Black men (as high as 33%) will be incarcerated in the near future. You could be dismayed when the well meaning "#MeTooMovement" is imbuing male and female relationships is a way that questions how people can even date and get to know each other. It is hard to have faith in a future where Black family net worth is only $3,000 while white wealth is $100,000. Before The Year Ends Let Me Get This Off My Chest About Black Women! Can I be truly honest before the year ends? I wanna be honest and express my heart felt praise and appreciation for one group in particular before the year ends: Black Women. Black women - I want to thank you for supporting me and being there for me and the community at large. I want to sing your praises even If I ain't the greatest singer.